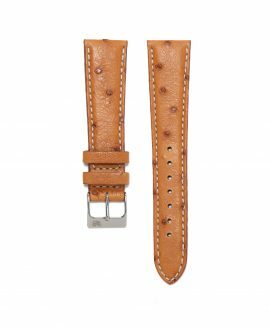 The WB Original Ostrich leather watch strap is handmade in Italy, with genuine Ostrich leather (Vera Pelle) and naturally tanned. 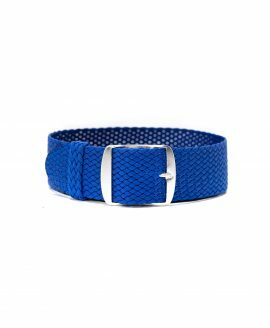 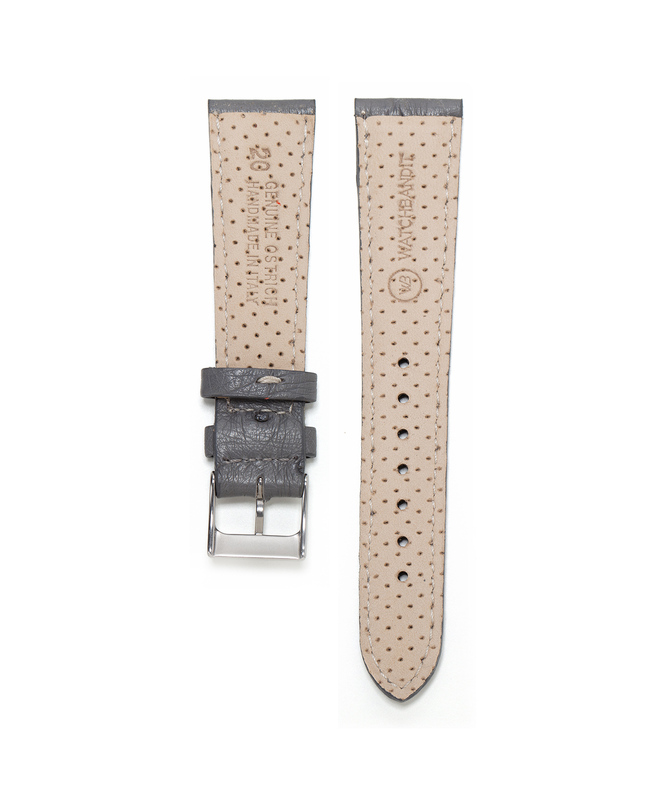 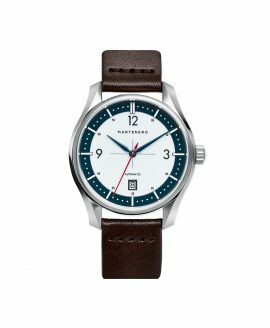 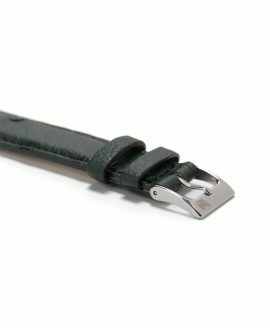 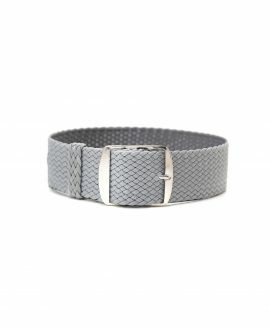 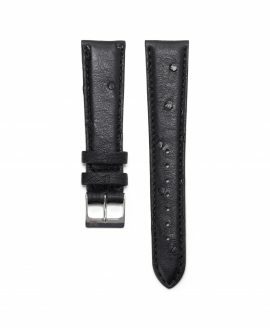 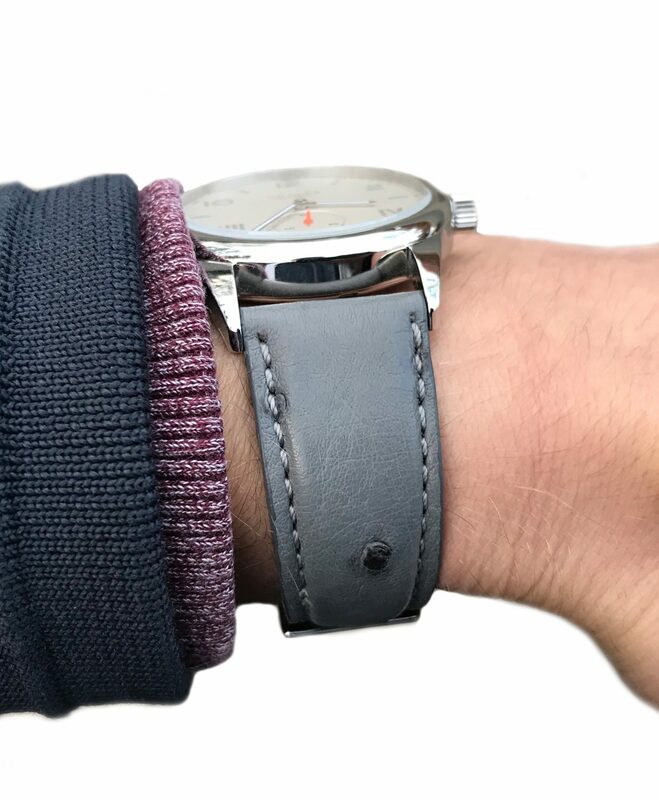 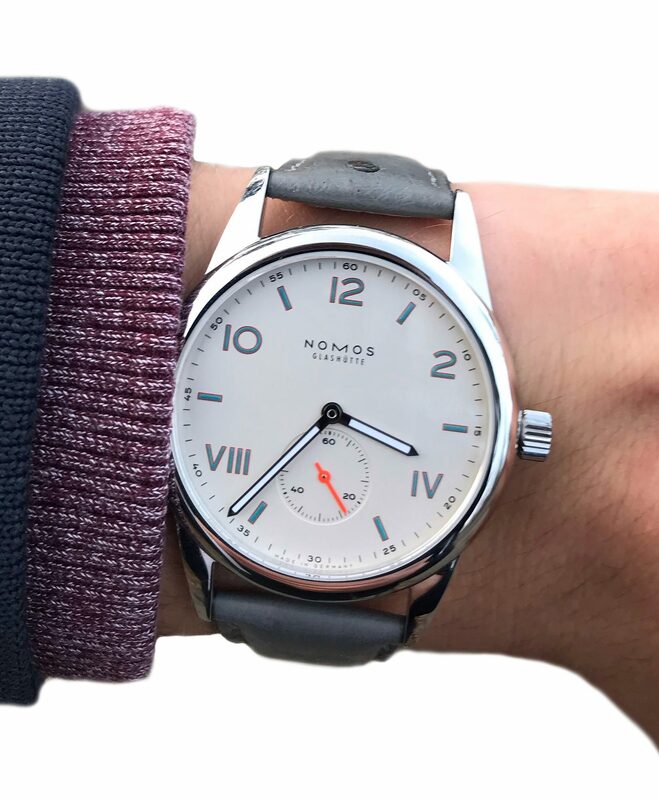 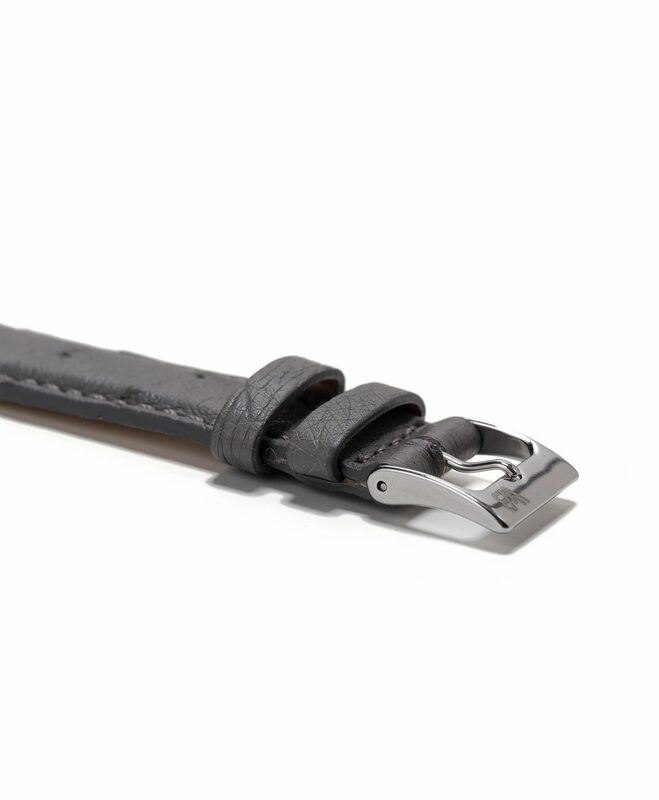 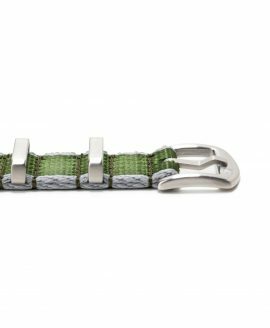 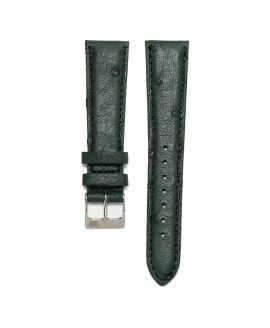 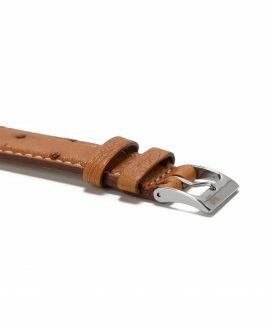 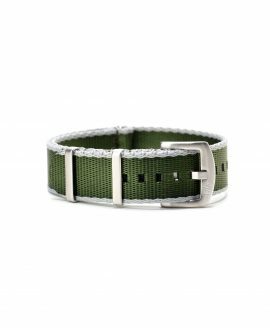 This strap will bring out the best look for your watch, and age well with time. This is such a cool strap, love the lining as well, great quality and value.